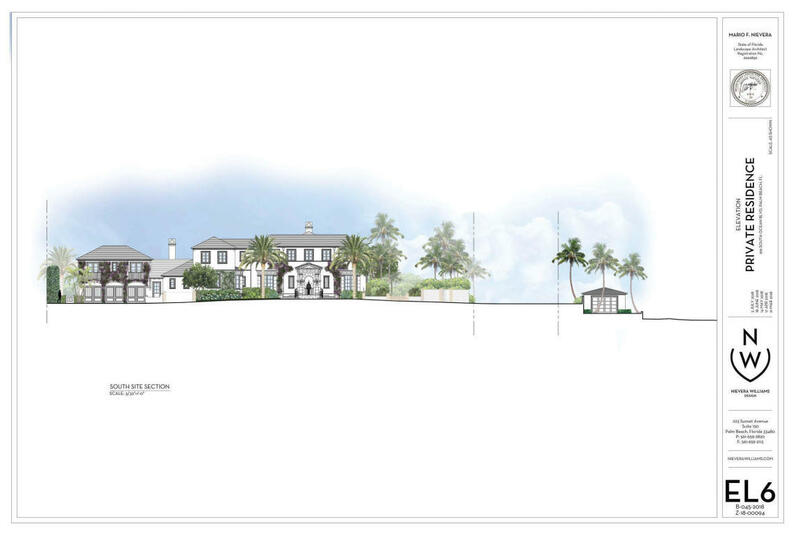 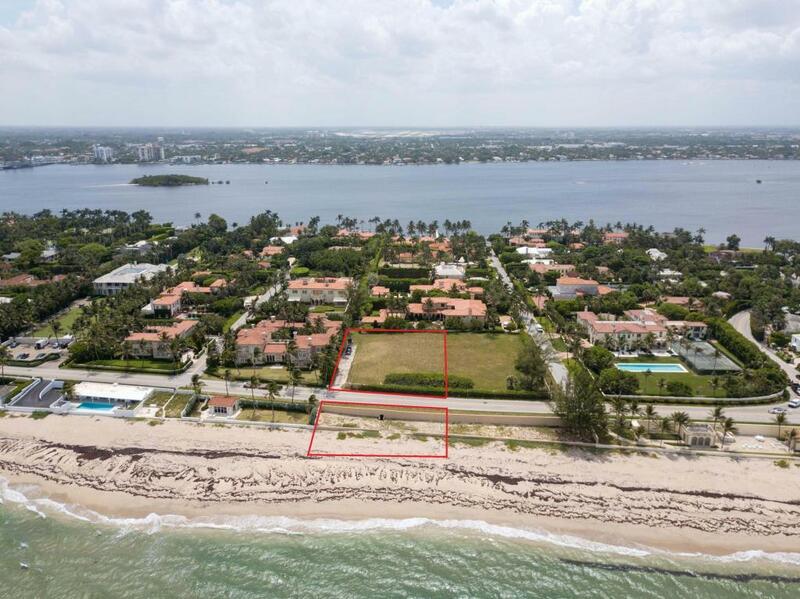 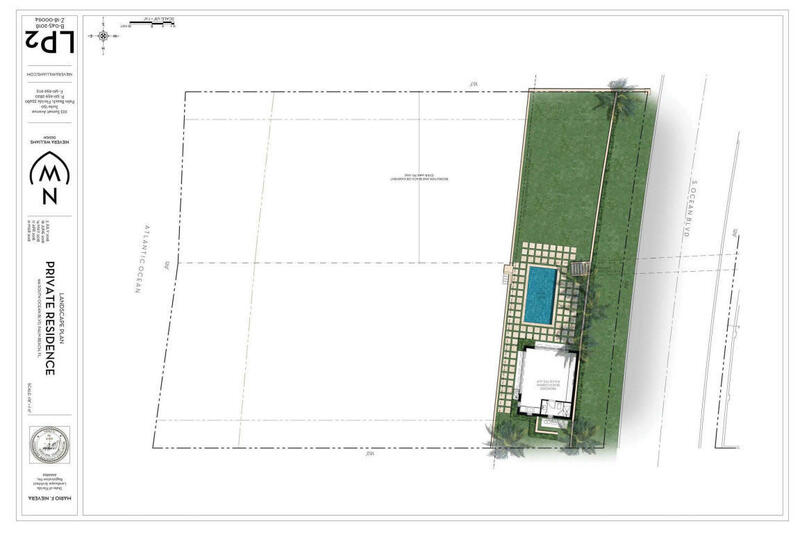 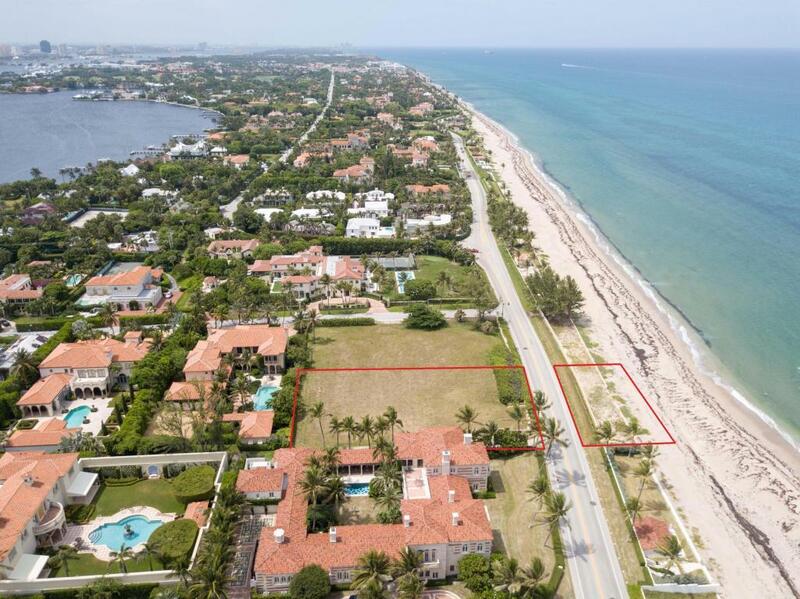 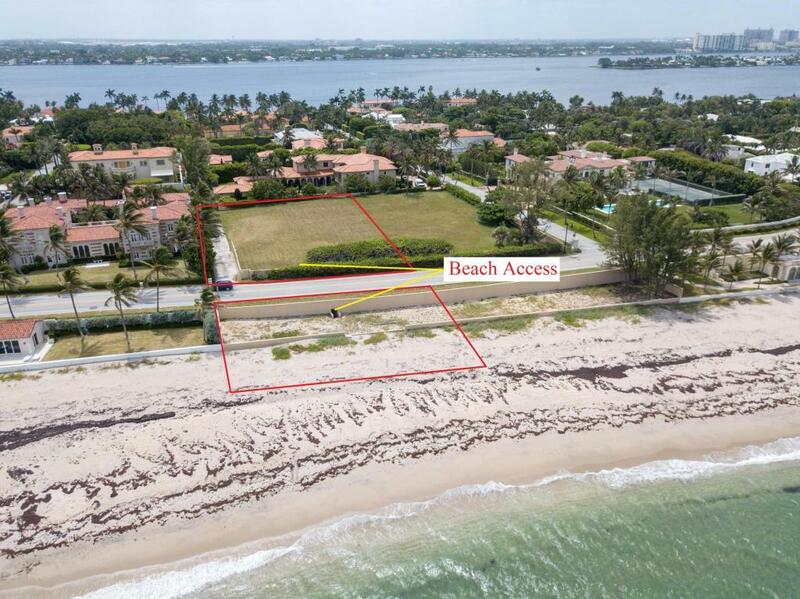 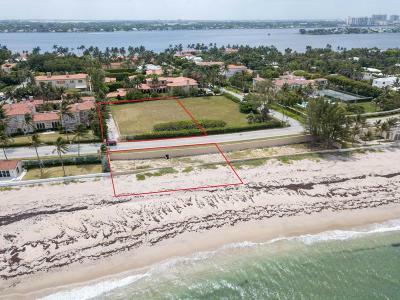 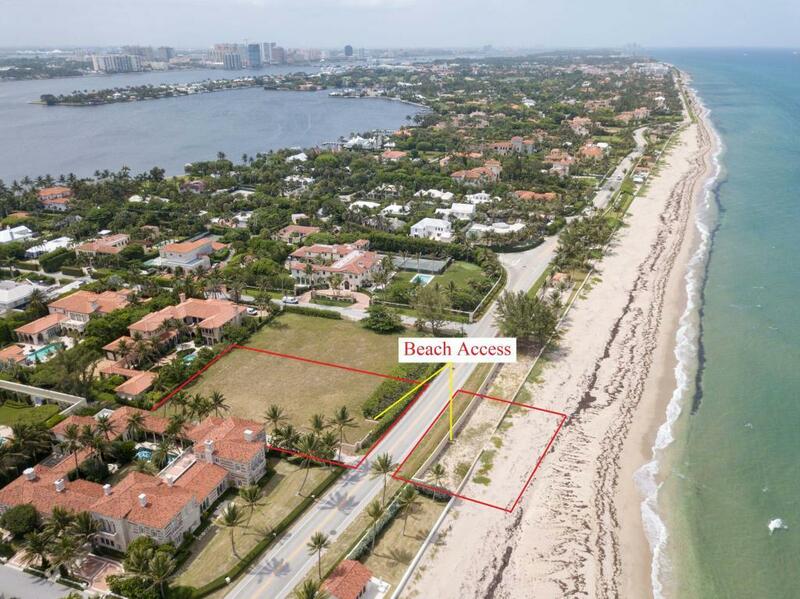 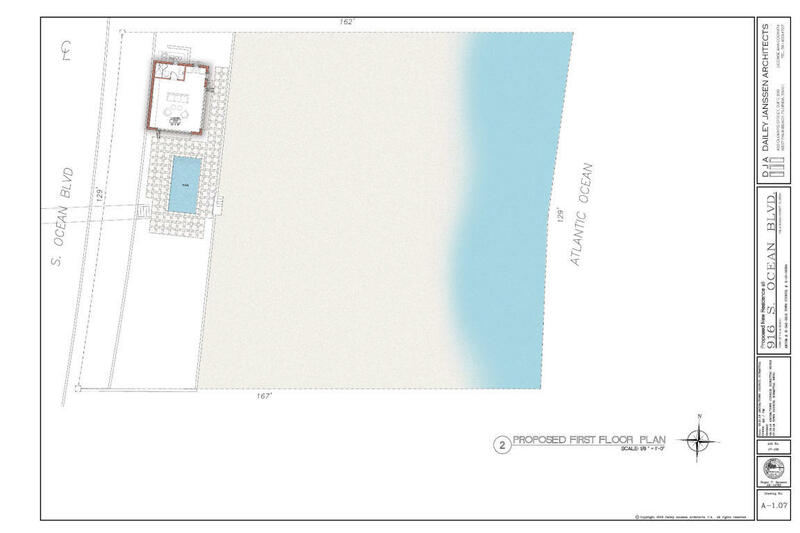 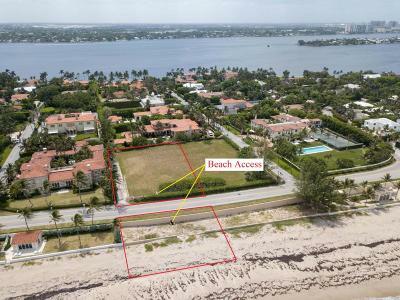 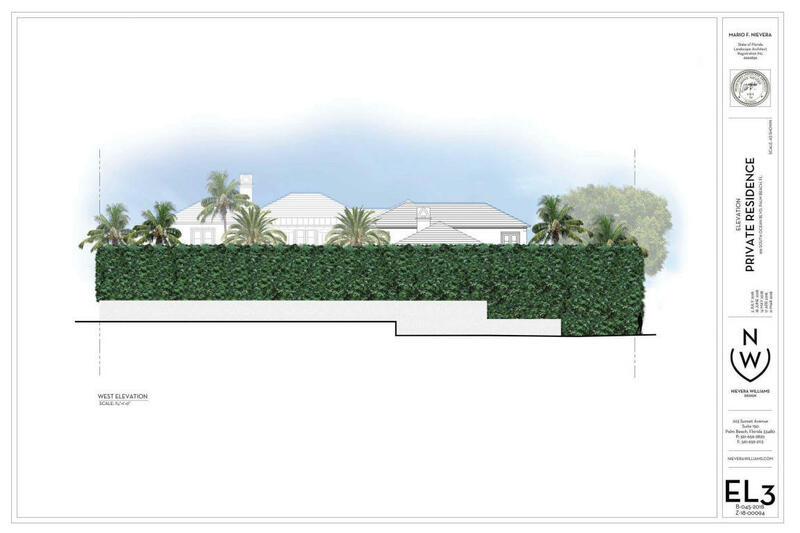 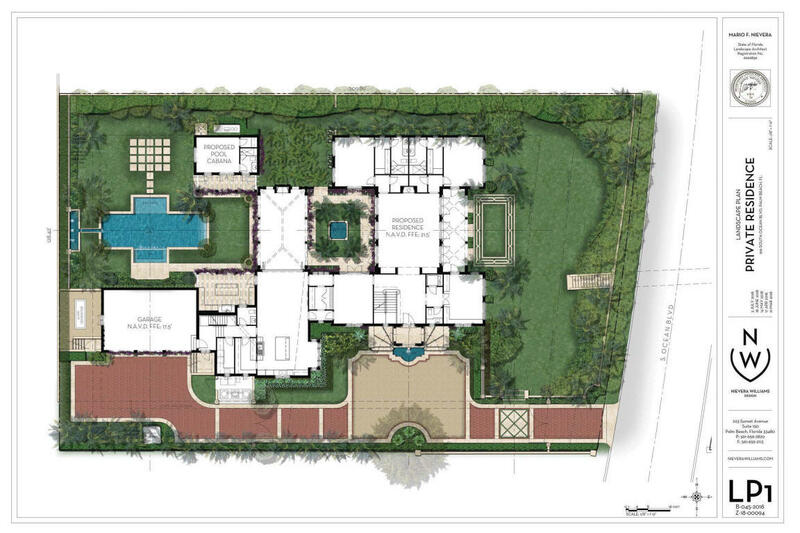 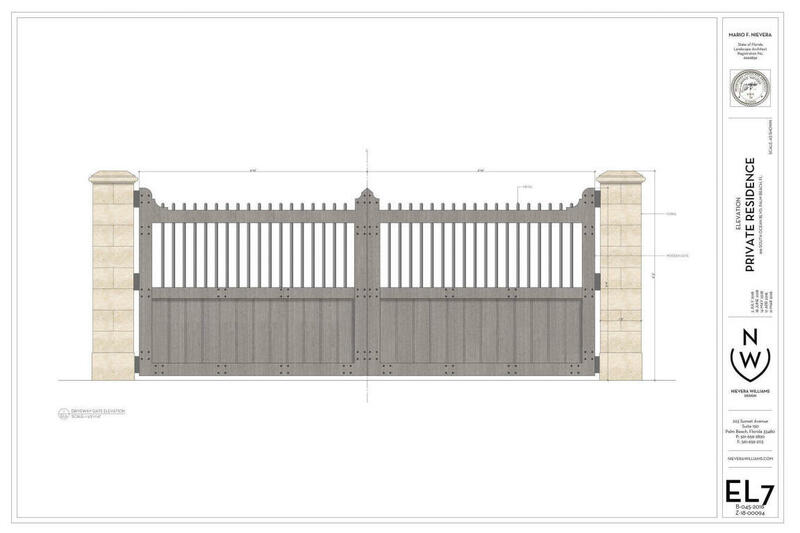 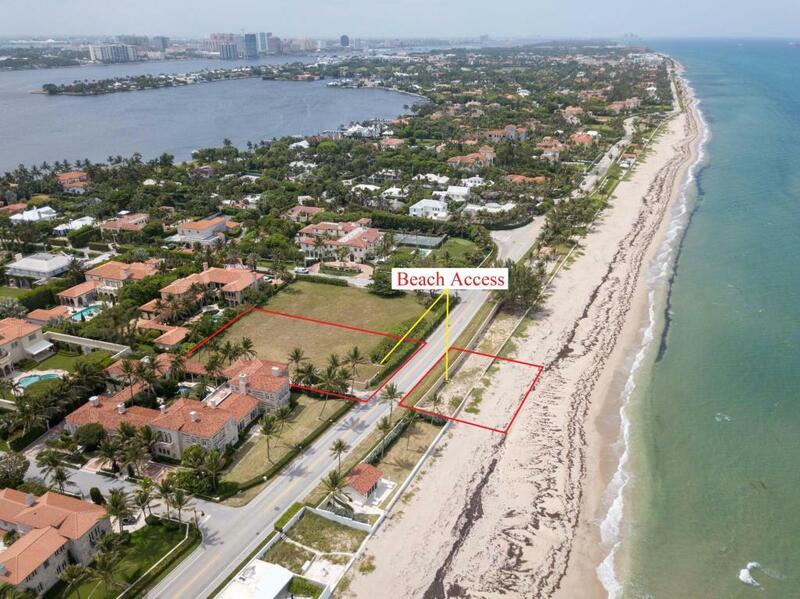 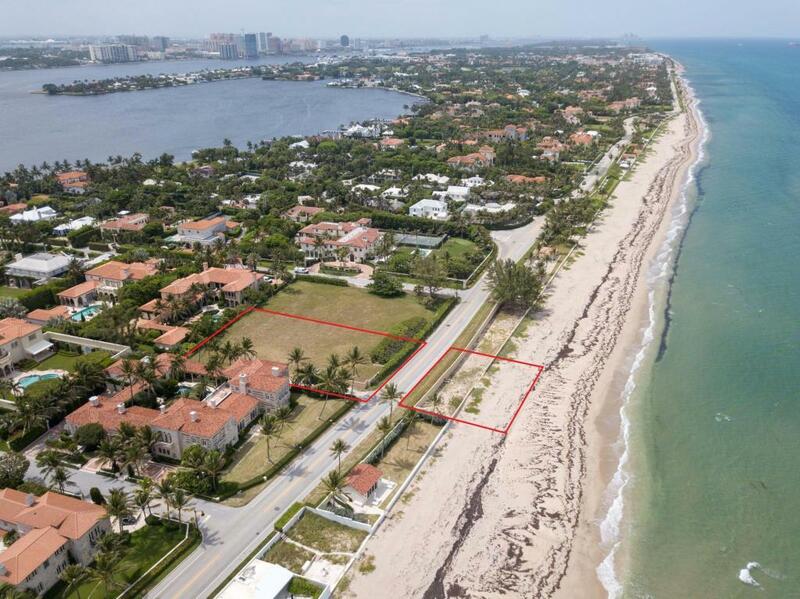 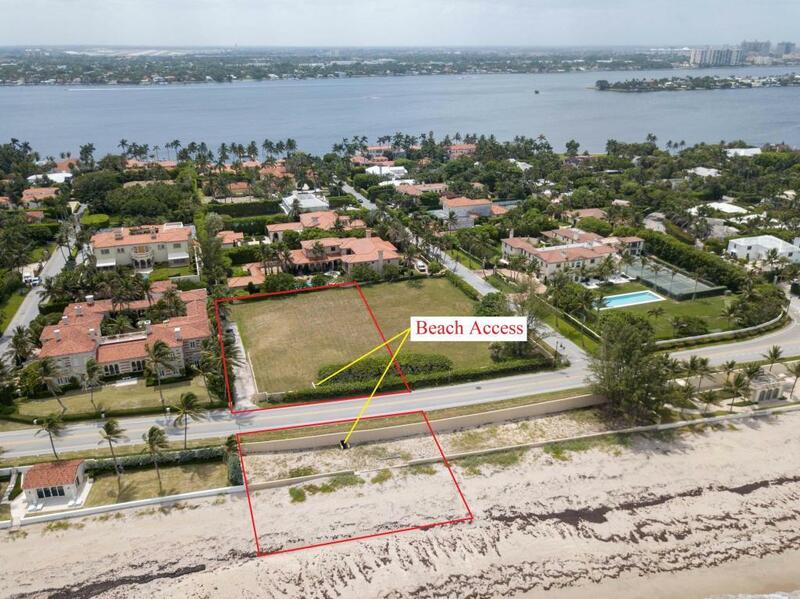 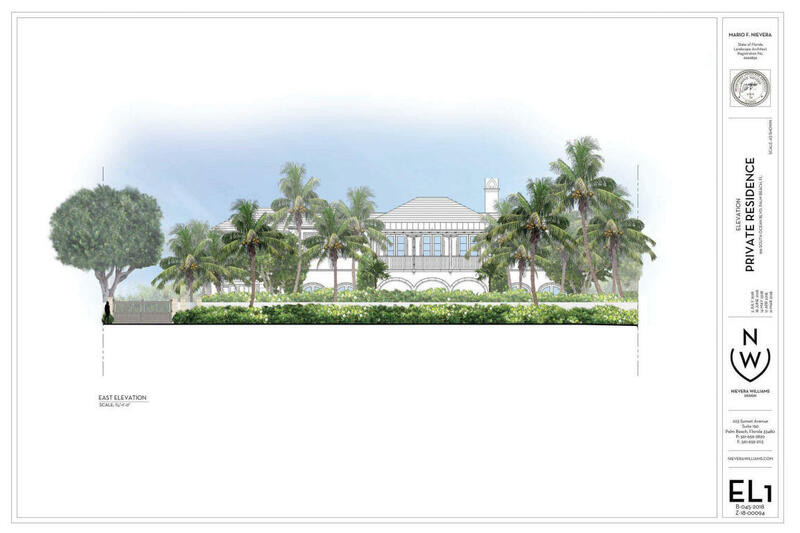 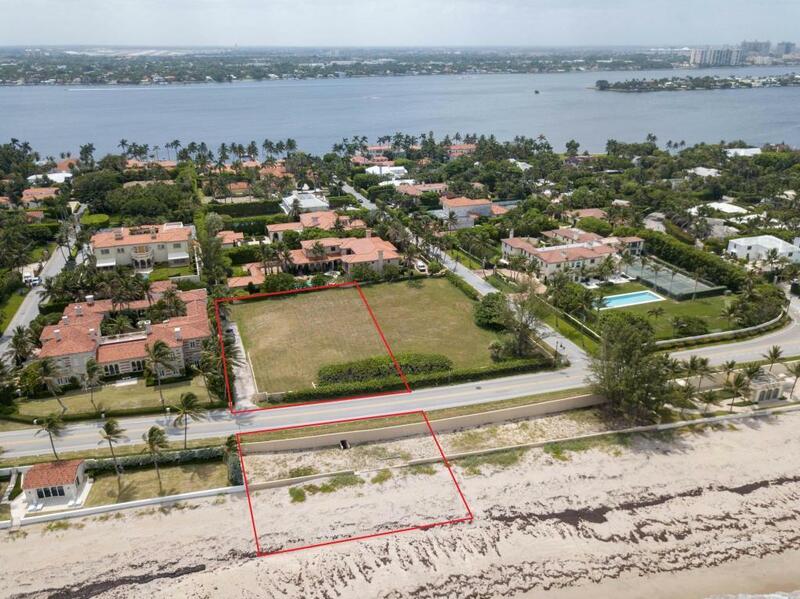 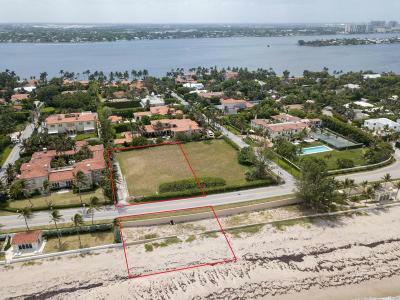 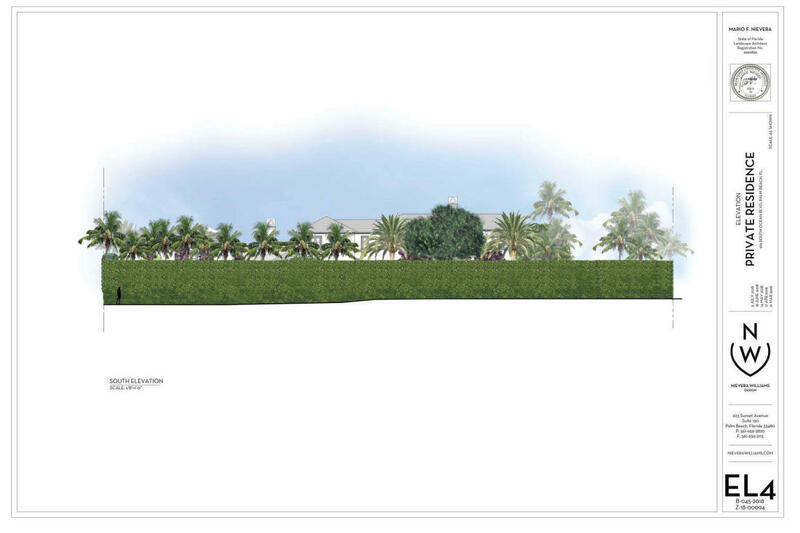 Exclusive opportunity to own one of the largest ocean-front parcels in the coveted Estate Section with fully approved plans by the Town of Palm Beach. 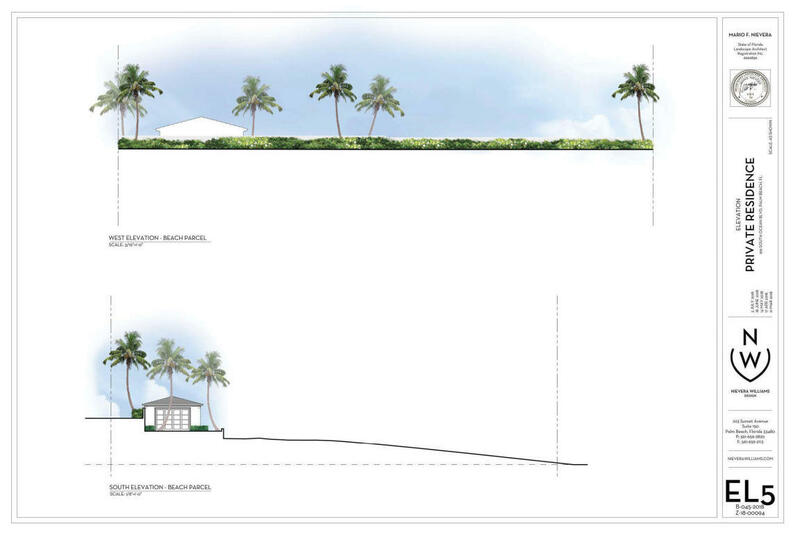 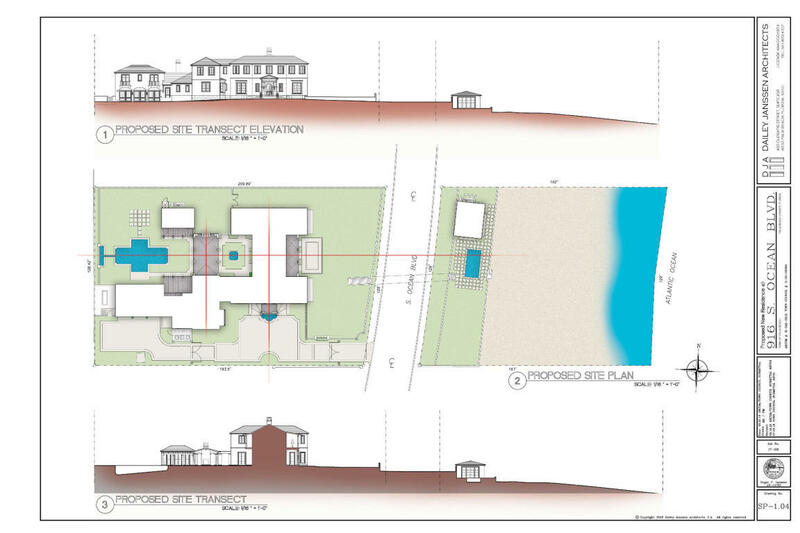 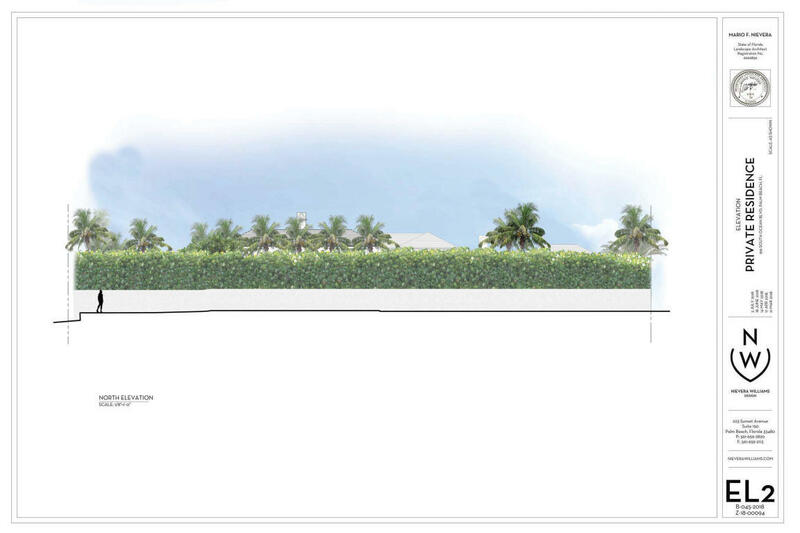 Making this parcel unlike any other, a rarely found pre-existing underground tunnel grants owners ease of enjoyment to their private ocean-side pool and cabana on the sprawling 10, 000 sq foot beach-front lot. 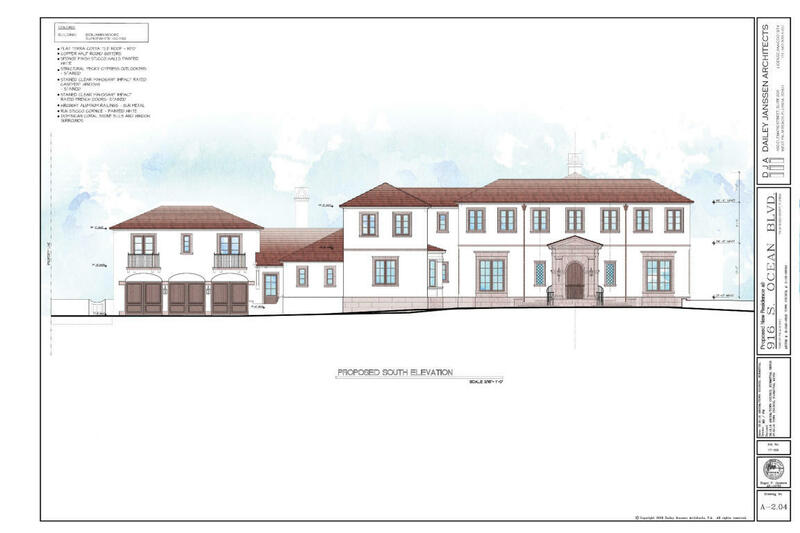 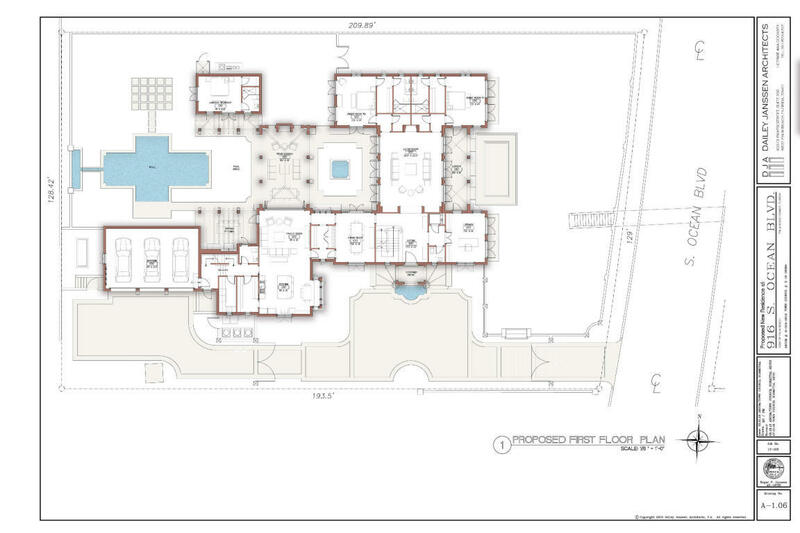 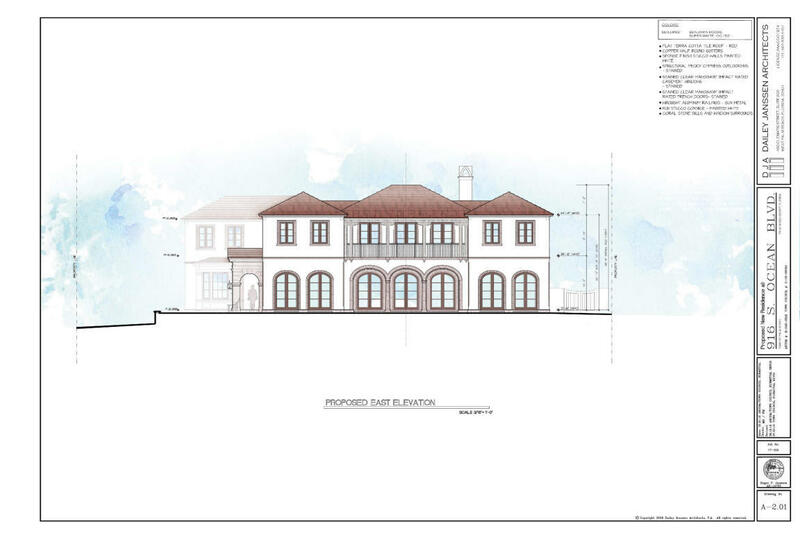 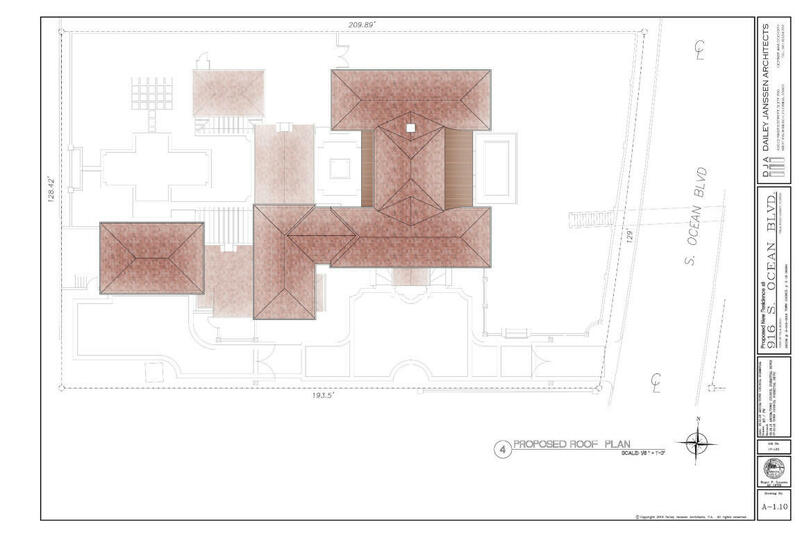 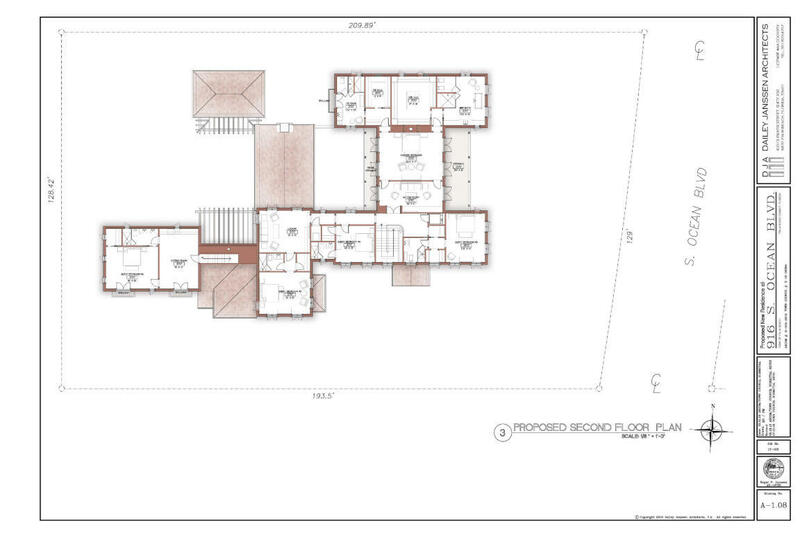 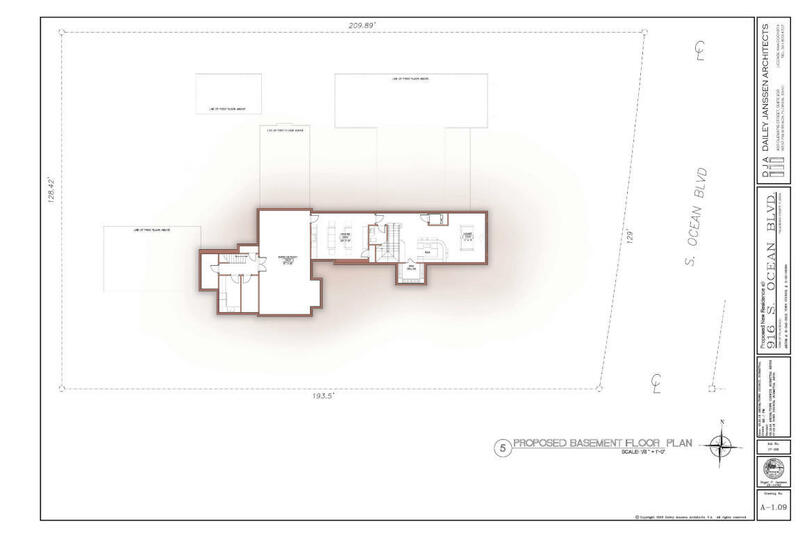 Sitting at an elevation of 21.5', the stunning estate's plans propose almost 12, 000 square feet of living space, hosting 6 bedrooms, a 3-car garage, library, lounge and an impressive master wing offering expansive Atlantic ocean views from the veranda. 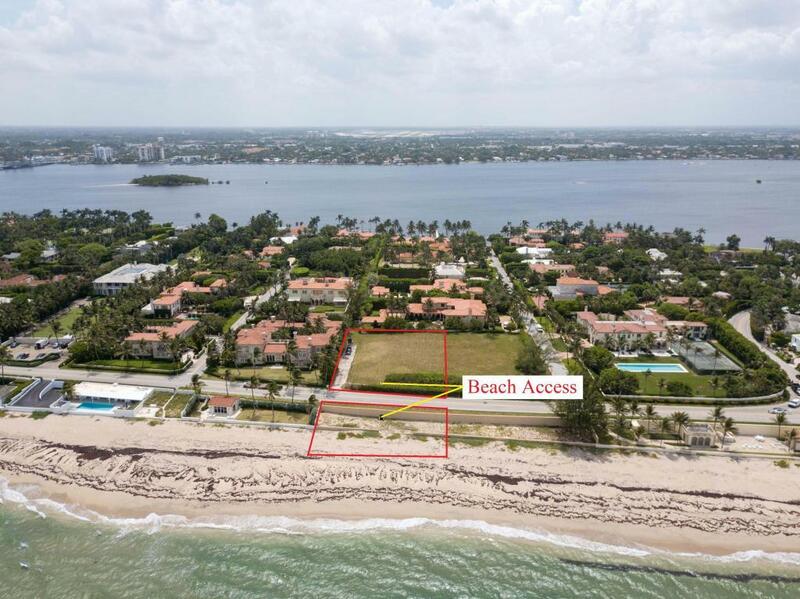 Conveniently located close to Mid-Town's finest restaurants, shopping and entertainment, this future Palm Beach masterpiece will be fitted with finishes for the most discerning buyer.